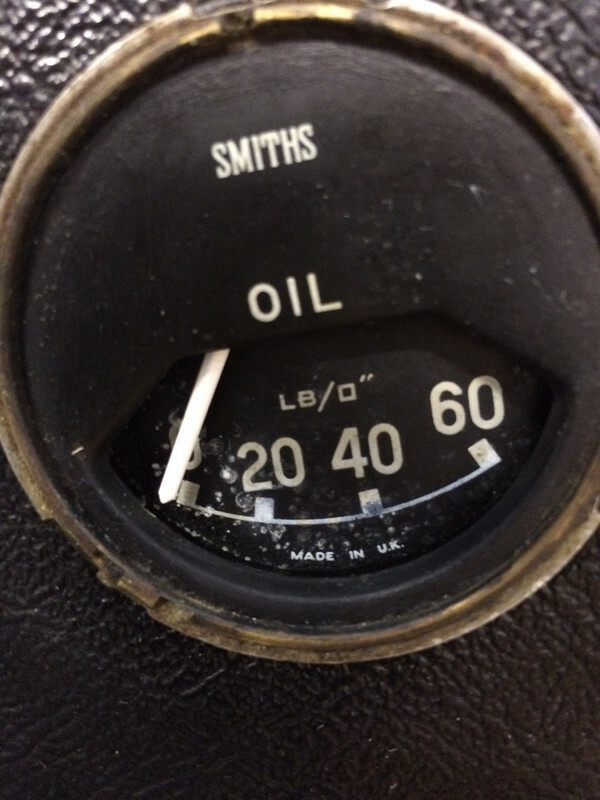 Is that dirt on the glass, or damage to the face of the gauge ? Just replace...cheap enough. Good luck. I use a cotton bud moistened with paint thinner. You need to be gentle and not scrub too hard. Thanks will try that. It's good to keep original stuff in the car if possible. Very helpful thank you - what a mine of information this foum is! Its great to know there is somewhere to go when you run out of repair ideas!